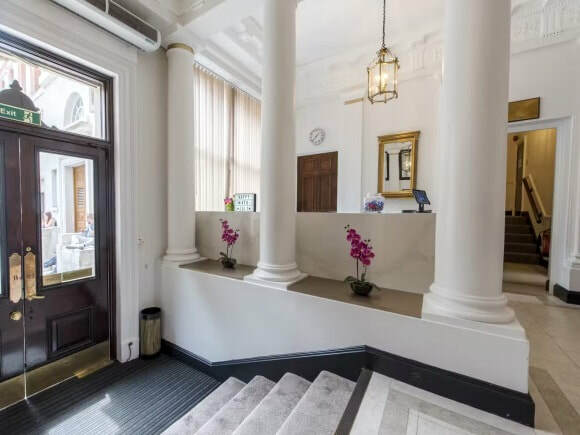 Token House business centre is a popular office space rental in London which retains a number of character features including fireplaces and wood panelled rooms. Attractively priced and with a choice of period terms, these serviced offices to rent are fitted out with office furniture as well as IT and telephony infrastructure. Public transport is good with Bank tube station not that far away which connects to the vast network of the London underground. With helpful staff on-site to assist with a business's needs, these offices to let are a must see for a good all round company base.